HEY GUYS! Know who’s a comic book great?! That’s right! Just to let you know, I don’t hate Rob Liefeld or anything. He seems like a nice enough guy with genuine enthusiasm for comics. But comic book great? Because X-Force #1 sold 5 million copies??? I think that has more to do with the polybagged trading cards than with anything else. But watch these videos, and enjoy the awkward repartee between Liefeld and Stan “The Man” Lee. Thanks to The Comic Alliance. Did you even know there was a newspaper comic strip starring Spider-Man? The dang thing has been around for over thirty years and is interesting for a variety of reasons. First, the strip is and always has been written by none other than Stan Lee. Considering how famous this guy is in the world of comics you might think the strip would be somewhat celebrated as the only regular vehicle for Lee’s writing over the last three decades. Stan Lee is so modern. Originally, the strip was illustrated by John Romita, the well known artist that penciled The Amazing Spider-Man comic book from the mid-1960s to the mid-1970s. The strip has had a few different artists over the years, but Larry Lieber (Stan Lee’s brother) has been the day-to-day penciler for several years now. The aspect of the newspaper strip that holds the most interest for me is that it exists outside of the Marvel Comics continuity. Some common Spider-Man enemies from the comic book are absent from the strip and likewise there are villains that are exclusive to the strip. Additionally, various Marvel super heroes make guest appearances with qualities that differ from their comic book situations. Occasionally, major events will coincide between the book and strip, like Peter Parker’s marriage to Mary Jane Watson in the late 1980s or, much more recently, the “Brand New Day” storyline that ended the marriage (but which has been since reversed in the strip). In spite of its low profile, the newspaper strip must be read by many times more people than the actual comic book, which sells about 100,000 copies per issue. Think about it! Sorry the formatting’s a bit rough, still getting used to it. And yes, that picture is my Myspace/Facebook picture that is years old, because I was too lazy to make a new one. Maybe someday! Thanks for the support! 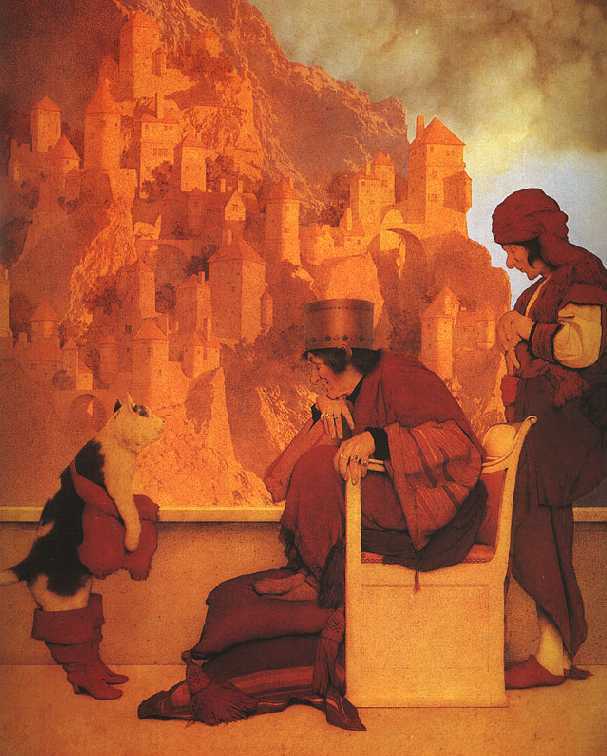 Maxfield Parrish might not be a household name, but he is quite famous within the world of fine art. 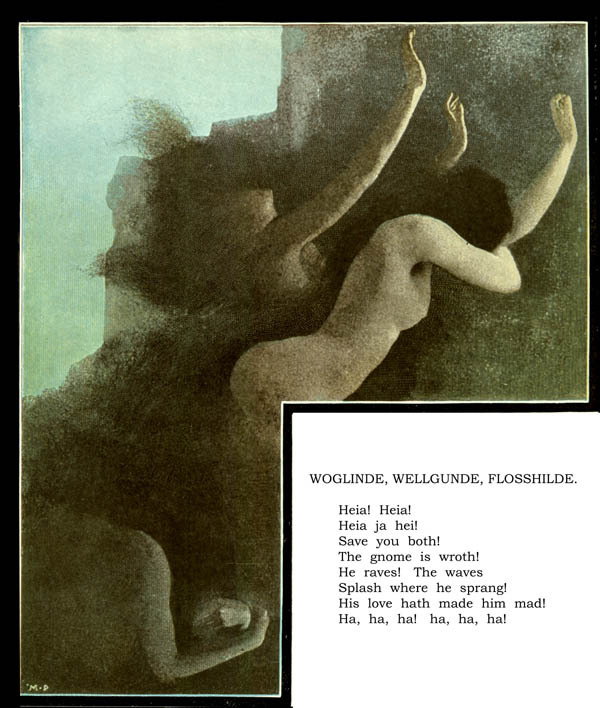 However, before he made his name in the highbrow art world his talent was directed toward picture books (and magazine articles). Like the first and second entries in this series, Parrish worked with author L. Frank Baum on a book of nursery rhyme adaptations. 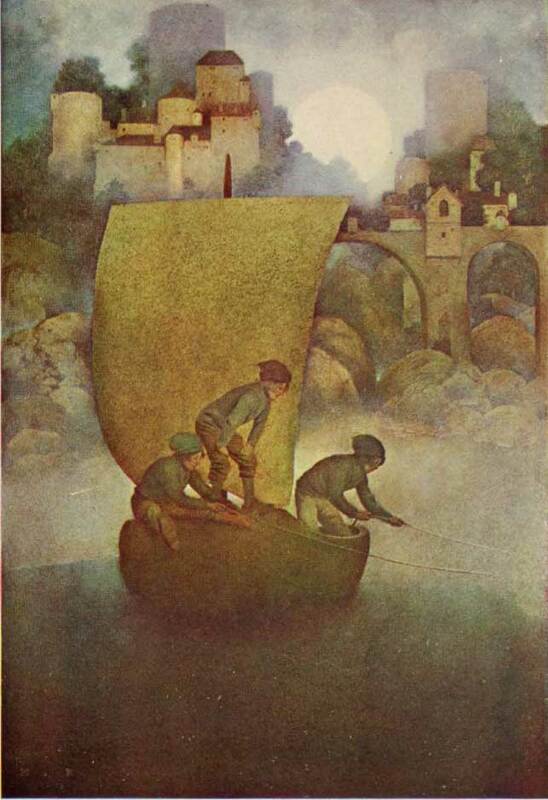 Parrish then moved on to illustrating adaptations of famous epics like Arabian Nights and Ring of Nibelung. 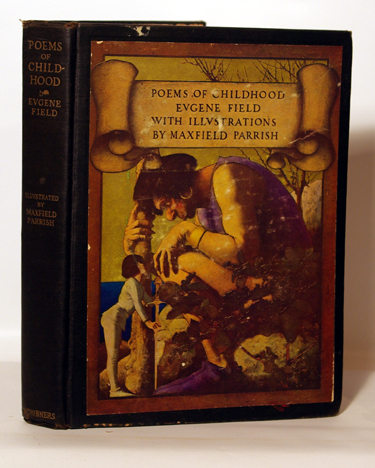 Because of his enduring fame in the fine art community, there are many Parrish books in print, although many of them present his illustrations out of their original context and in a coffee table art book format. The dastardly Death Adder is back and barbarian adventurers must murder him once more, this time in 32 bits! Golden Axe: The Revenge of Death Adder was inducted on October 21st, 2009.